​Feeding Leroy began as a duo, when Lee Martin and Sonja Bjordal started performing together in Park City, UT. They had a weekly gig through out one fateful summer and decided they had found what they were meant to do. The two took their show back home to Duluth, MN, on the shores of Lake Superior where they have been performing regularly ever since. They took on a few more band members, recorded an album, had a couple name changes, but it has all led them to become... Feeding Leroy, living a simple life, playing tunes around the country and finding inspiration along the way. 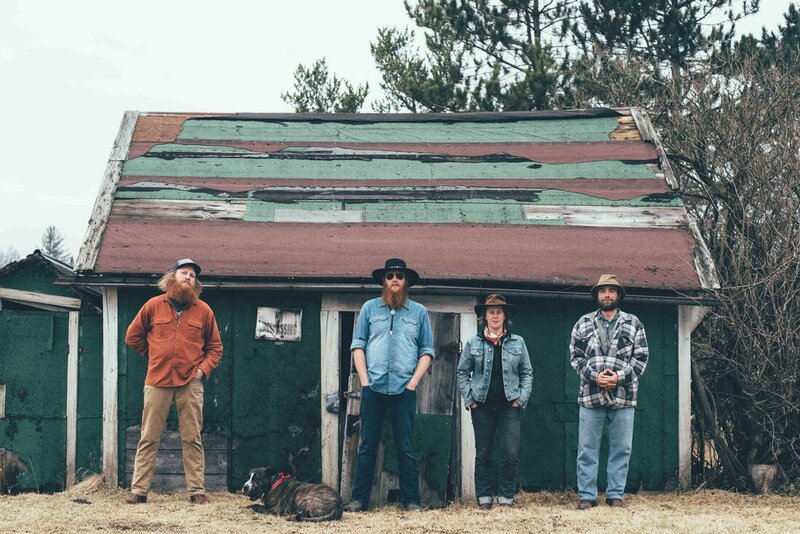 You can find this foursome around the twin ports of Duluth, MN and Superior, WI, but they have also recently taken to the open road, bringing this up north sound to new cities across the nation. It's country music at its core, it’s fun, its original, it’s Feeding Leroy.